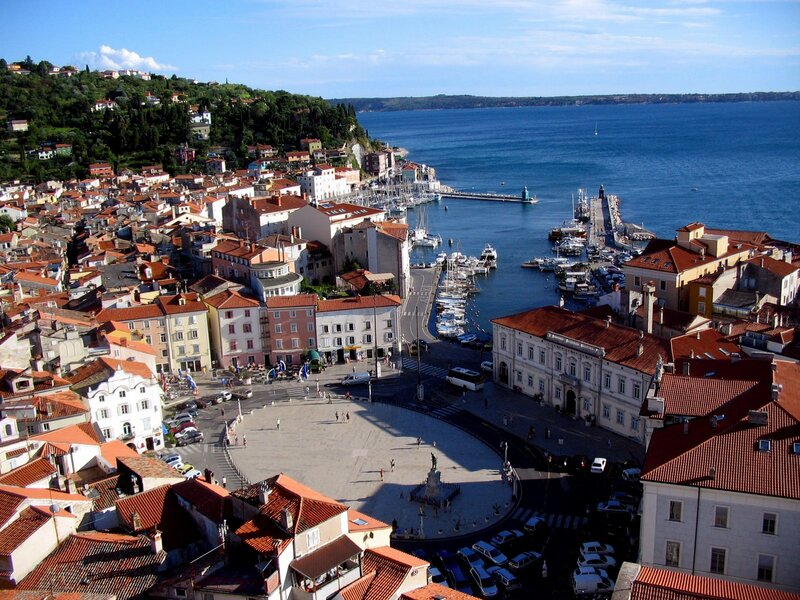 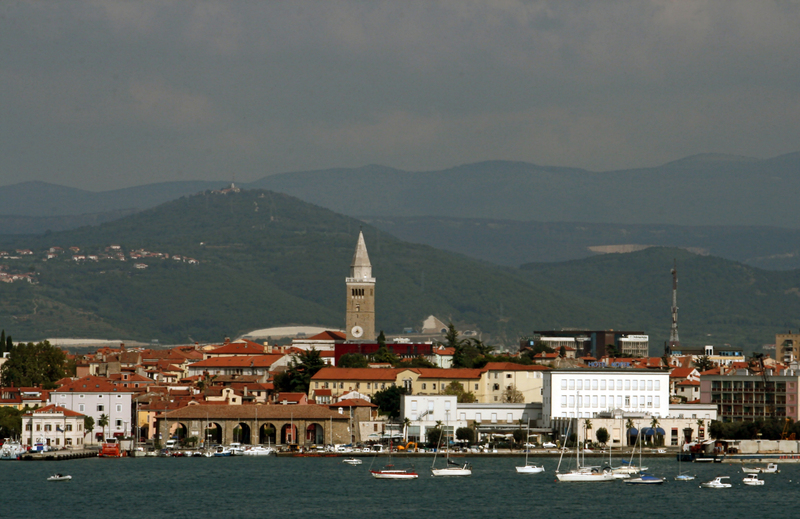 Koper is city of Slovenia (Mestna Obcina Koper-Capodistria). 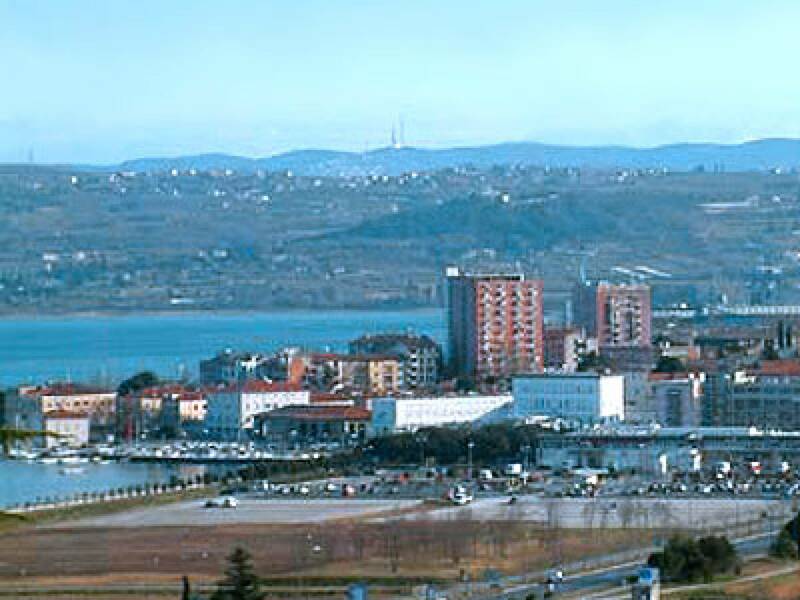 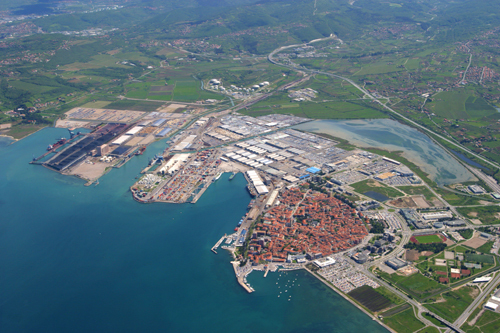 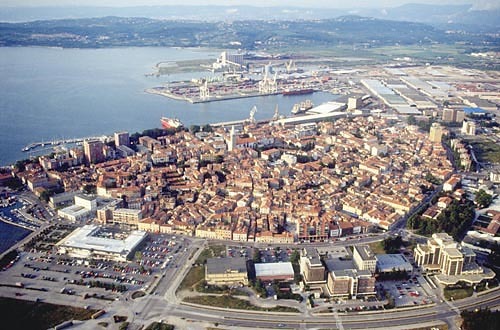 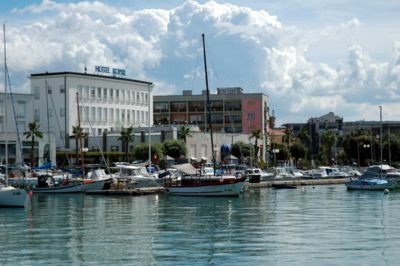 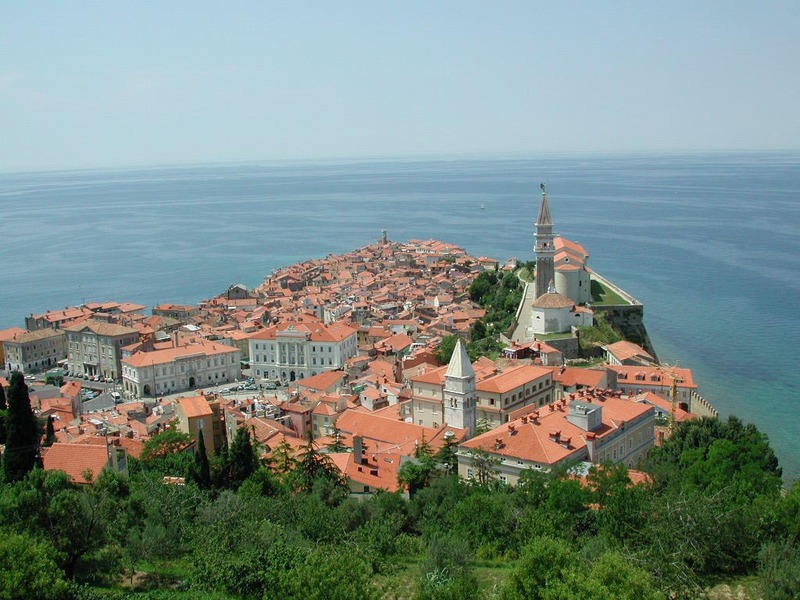 The population of Koper: 23,273 people. 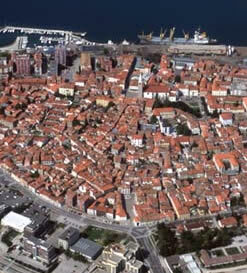 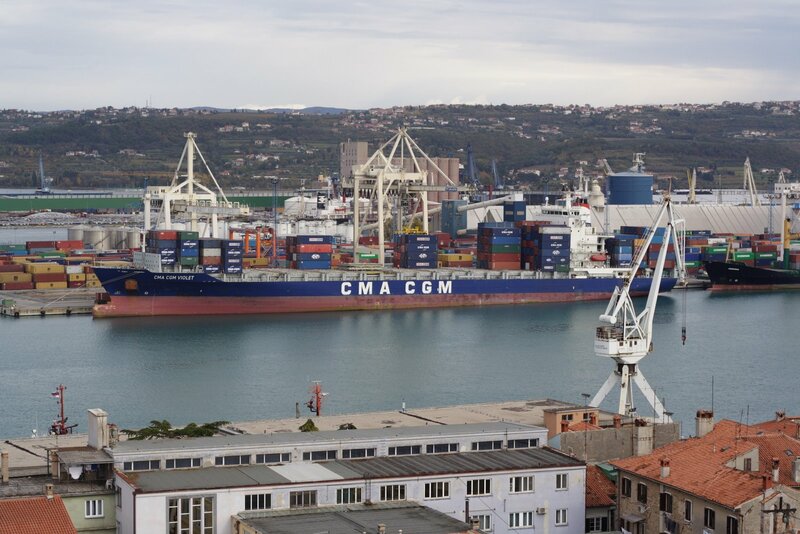 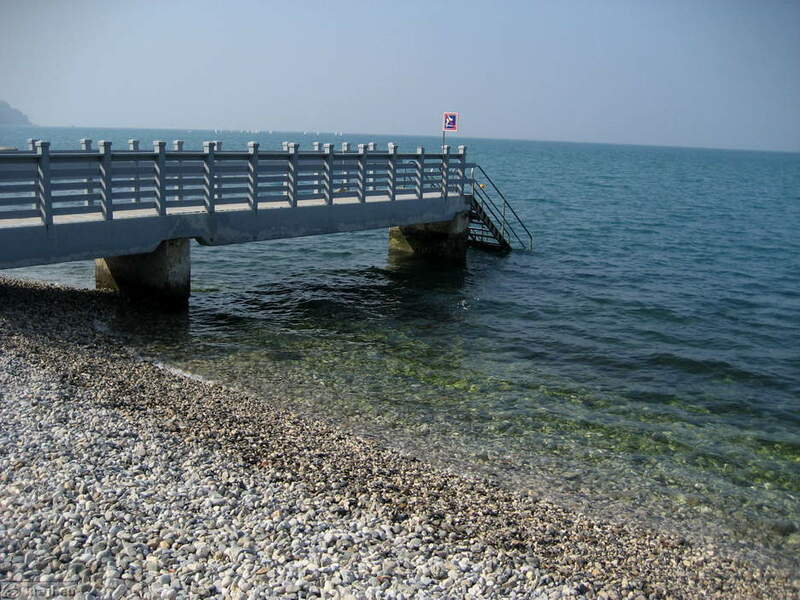 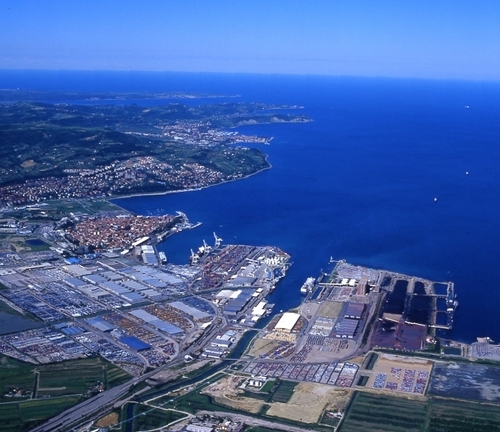 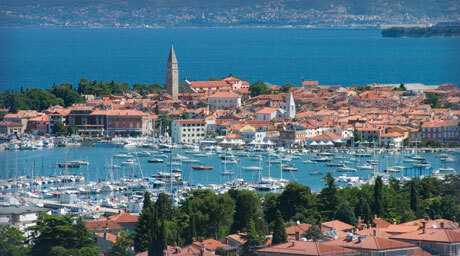 Geographic coordinates of Koper: 45.54694 x 13.72944.